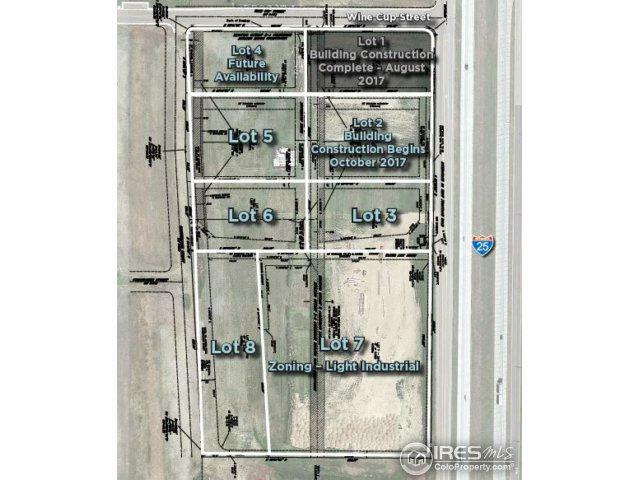 Industrial lots for sale along I-25 in Wellington, Colorado, at $3.50 per square foot. The property is zoned for commercial/light industrial uses and allows for outside storage. 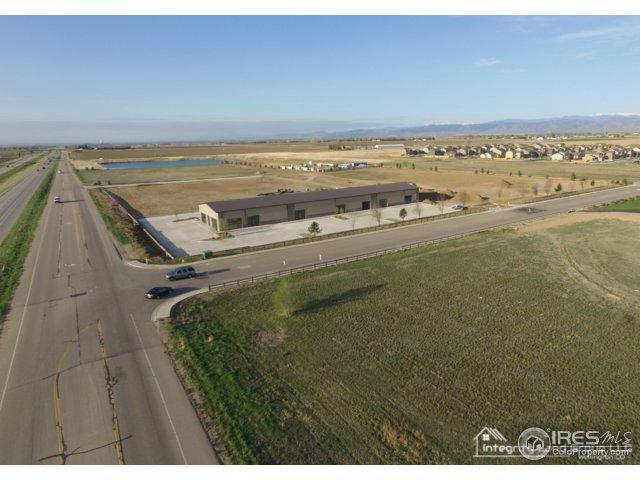 Lots will be delivered with utilities stubbed to the lot line and have easy access and great visibility from I-25. Lot sizes range from 2.24 acres to 6.928 acres. Owner would consider a build-to-suit for lease and for sale.